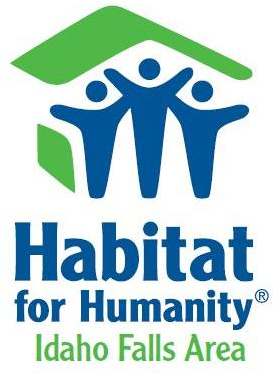 Habitat for Humanity will hold a grand opening from 11 a.m. to 3 p.m. Saturday at its new location, 1954 N. Yellowstone Highway (formerly Peaches). There will be a silent auction, door prizes, live music and food and drinks. This is the third Idaho Falls location for Habitat's ReStore, a home improvement thrift store that accepts donations of new and used home building supplies and furniture then offers the items for sale. Habitat for Humanity is an international organization dedicated to the vision that everyone should have a decent place to live. The Idaho Falls Habitat ReStore is open from 10 a.m. to 6 p.m., Tuesday through Saturday. The newly renovated 10,000-square-foot building will enable Habitat to display more merchandise and serve its customers and donors more efficiently. Habitat’s offices are are located on the second floor of the same building.